Some quick pictures from New Orleans. We left from the Big Easy a week ago on a cruise through the Western Caribbean. More photos from our adventures later. 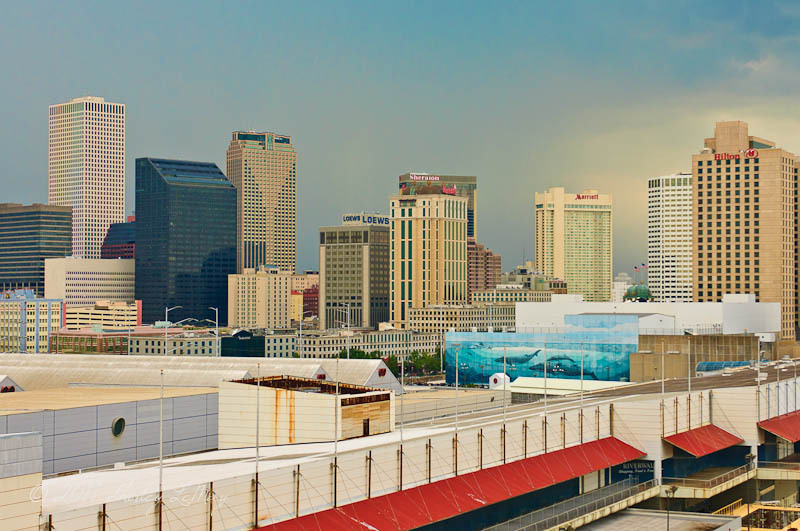 View of New Orleans from the cruise ship, processed using Topaz Adjust. 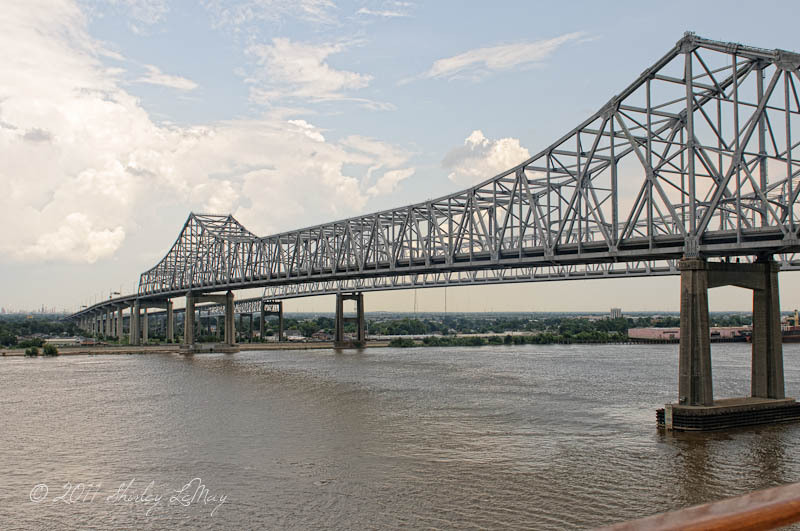 The bridge across the Mississippi. 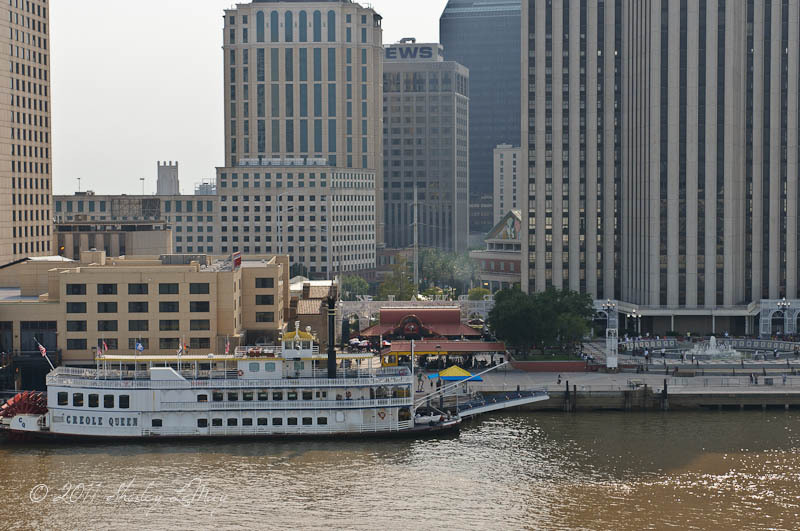 One of the steam boats that cruises the river. 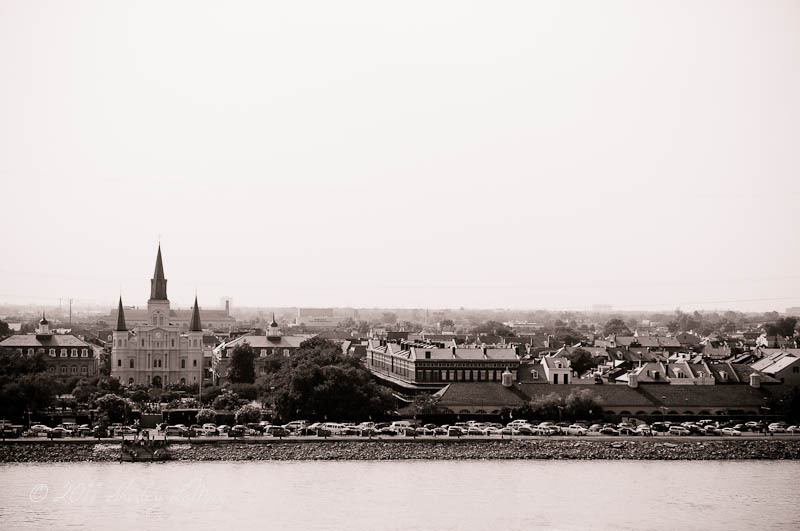 A far away view of the Saint Louis Cathedral which borders the French Quarter. I love New Orleans! Did you get off the boat to explore? Wonderful processing on that last shot!